CBD infused, venison and blueberry flavored treats to help with anxiety and pain or discomfort in pets. We provide a range of Hemp CBD pet products in different forms, including tinctures and treats. 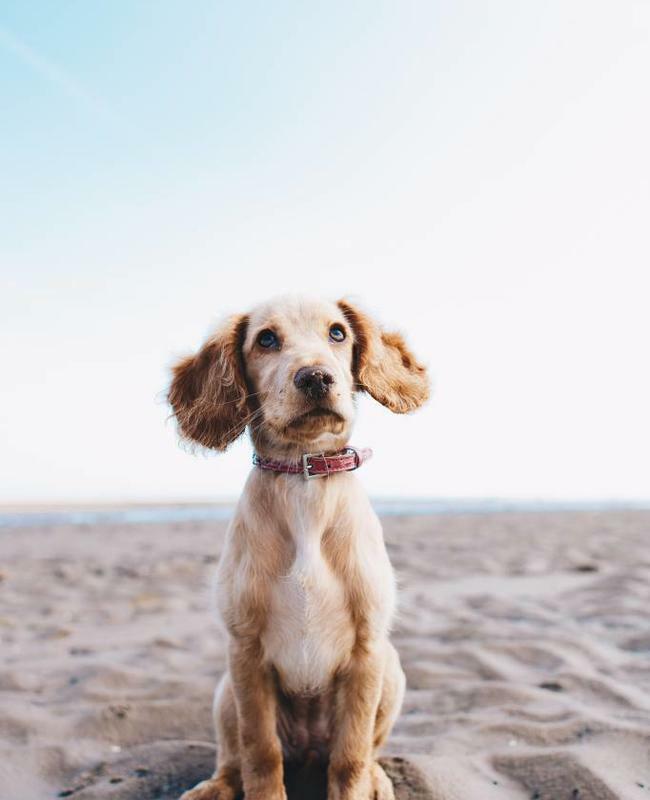 Browse our selection of Hemp CBD pet products below. Note: We ship all of our Hemp CBD pet products internationally.